Home / Cagayan de Oro City / CDO Photos / News / Tourist Spots / Videos / The Proposed Rehabilitation of the Amphitheater in Divisoria. 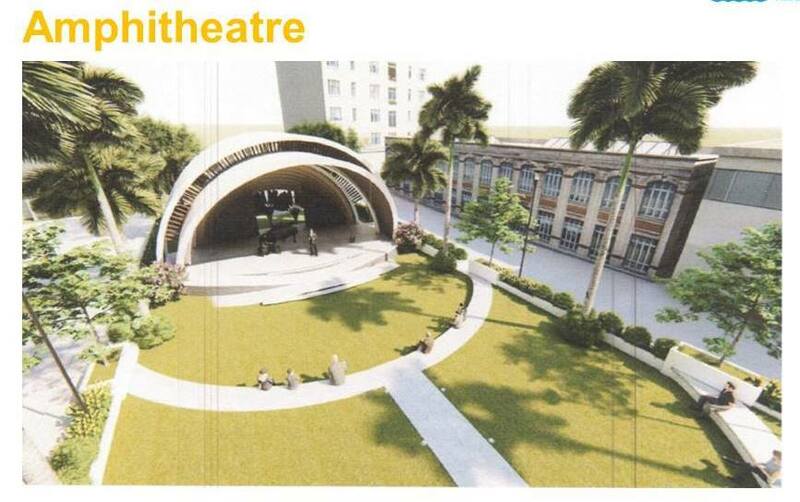 The Proposed Rehabilitation of the Amphitheater in Divisoria. We have posted about what happened to CDO Amphitheater last year HERE, we discussed about how it vanished because of the unfinished project of our previous mayor in the City in 2010. The previous CDO City Mayor decided to demolished the historic old Amphitheater to redesign the stage, but left it unfinished until today. It is already 2019 and the said proposed redevelopment of the Amphitheater has been left unfinished, pretty much like the status of our Convention Center which was constructed back in 2003 and until now, the building has not yet finished. 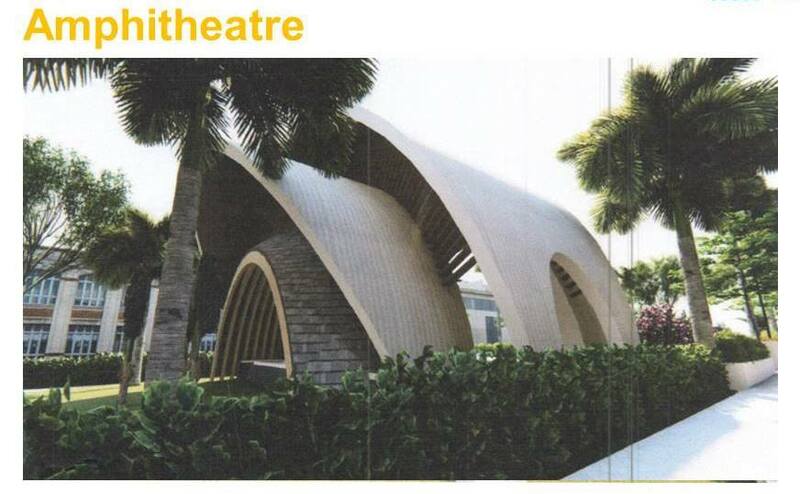 Here's the photo of the new proposed design of the Amphitheater. Now, the current administration of the city has proposed the rehabilitation of the Amphitheater in Divisoria through DPWH as implementing agency. With initial funding of 80 Million pesos, DPWH released the proposed new design of the Amphitheater project which is almost the same design with the original Amphitheater. 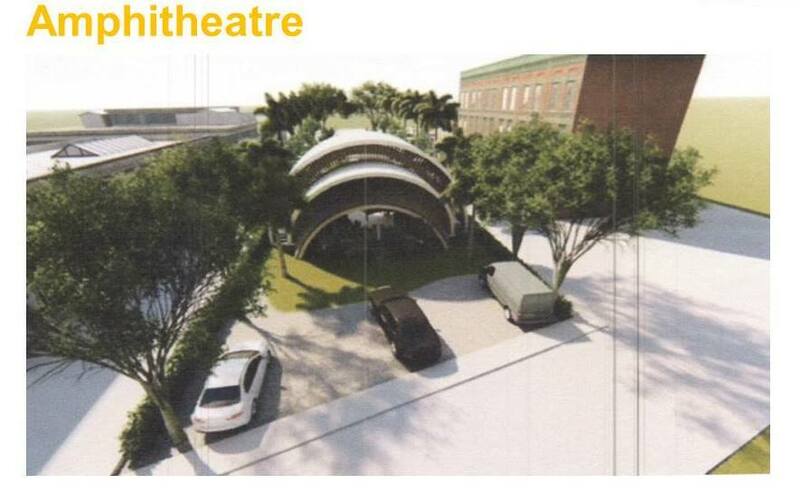 Not only that because they will also add another open theater at the back fronting the river in connection with the PROJECT LUNHAW, which will develop the river side as part of the Project Lunhaw: A Climate Resiliency Urban Design Initiative. Check out the video below for the perspective of the new design of the Amphitheater. The video was taken from Ang CDO Karon TV Show hosted by Maricel Casino-Rivera.